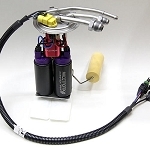 NOTE: If your actual horsepower is close to the Max Hp limit and/or you are considering power adder, see part #34706 or 34712 Mechanical Pump. 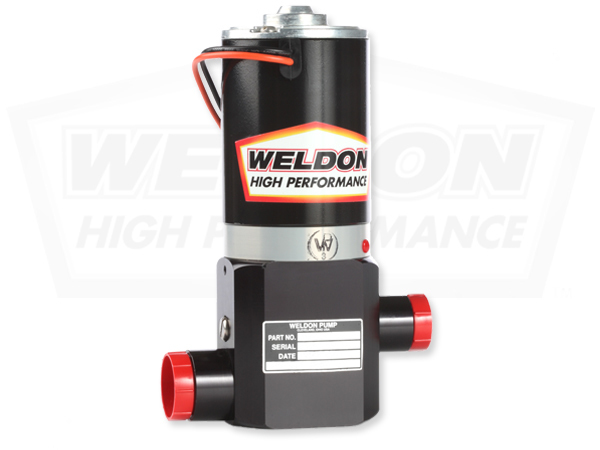 Weldon Pumps offer the widest range of fuel compatibility. 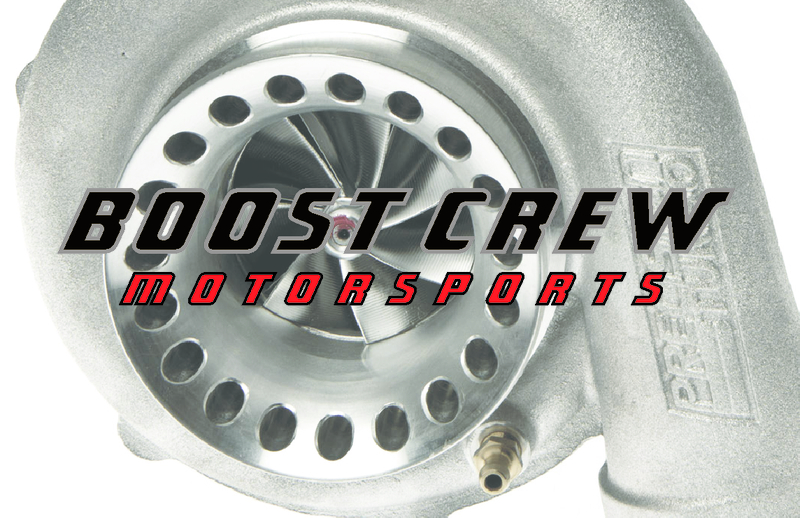 Gasoline - Methanol - Nitromethane - Diesel - Ethanol - All racing fuel. 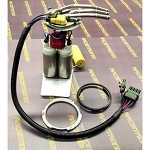 NOTE: Requires appropriate bypass regulator, a -10 return line is recommended.